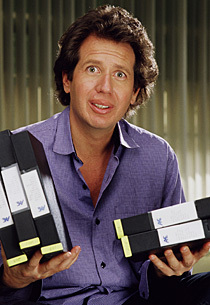 It’s Garry Shandling’s Show was the pre-Seinfeld version of Seinfeld. And no, I don’t just mean because both programs starred popular stand- up comics. I mean basically Shandling’s program, which aired on cable via Showtime and later on network tv via Fox, seems like the blueprint that Seinfeld followed almost slavishly. That’s my opinion, anyway.